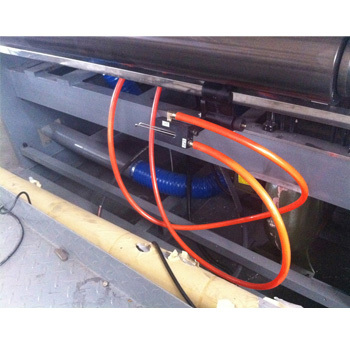 High Versatility Rotary Blade Sheeting Machine applications for cutting a wide range of flexible packaging materials into sheets,such as paperboard,glossy photo paper,culture paper,coreboard,newspaper,PP/PS,etc. 1. With PLC Control System and Touch Panel HMI for working parameters preset. 2. 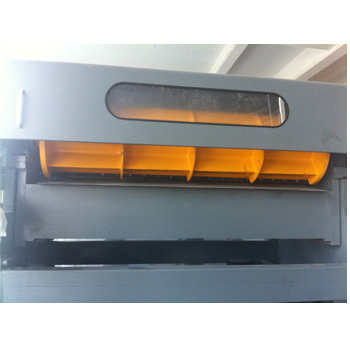 With Hydraulic Shaftless Unwind Stand for heavy jumbo roll working,max. 6 rolls. 3. 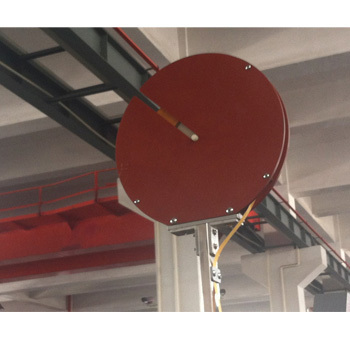 With Automatic Tension Control System for unwind tension control,with stable machine working. 4. 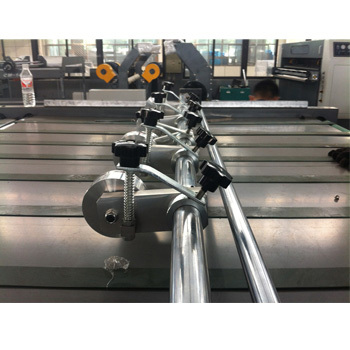 With 2 sets servo motors for material feeding and cutter control. 5. 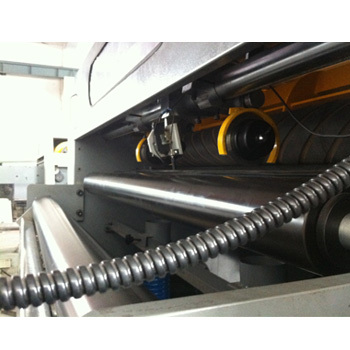 With Automatic Stacker for finished sheets collection,stacking height can be adjusted automatically. 6. 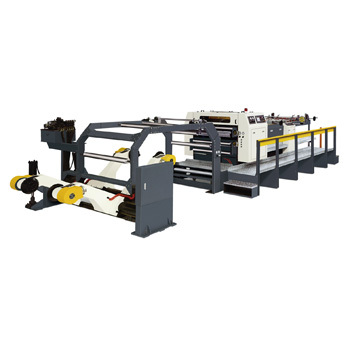 With Automatic Label Inserter to insert label into paper for sheets quantity marking,easy to know how many quantity it is in pile. 8. Electrical appliciances are strict in accordance with CE certification.